In an effort to bring additional awareness to neighbors about the Historic District, HEART hosted an event on February 15. 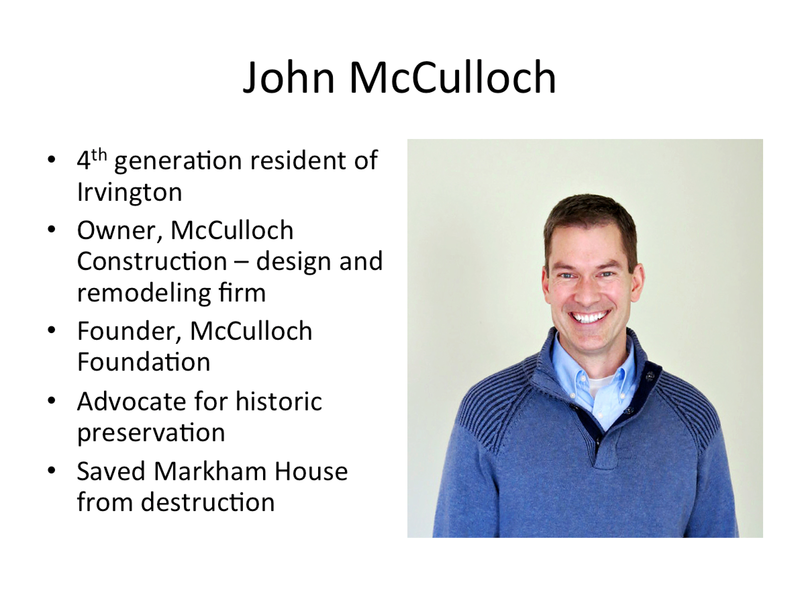 Because not everyone was able to attend, we are posting a video of the presentation. HEART member Katie Lamb introduced the event and our guest speakers. 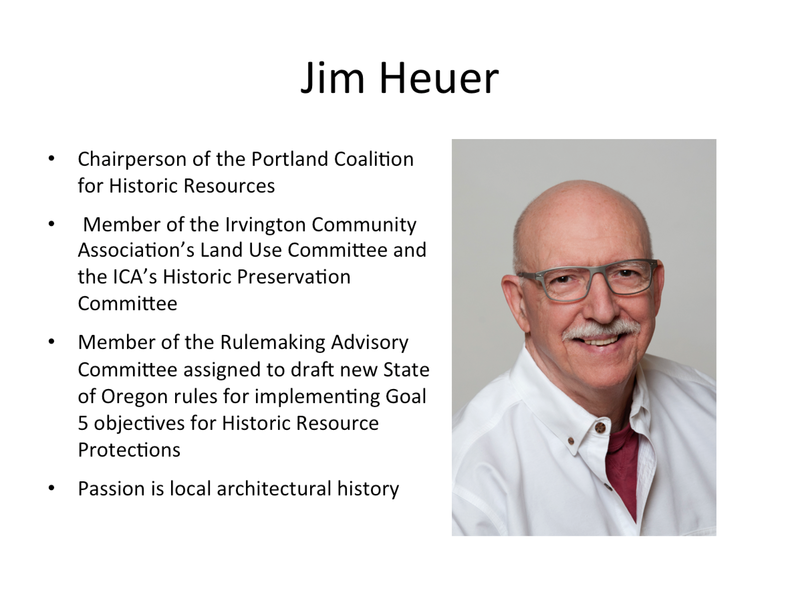 Our speakers, John McCulloch and Jim Heuer are well-regarded preservationists in Portland and both live in Historic Irvington.